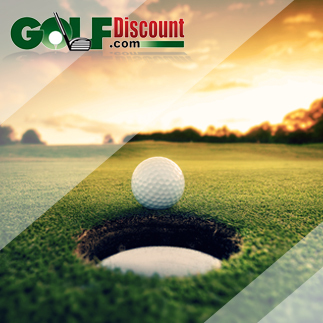 It’s Golf Ball week on the GolfDiscount.com Blog! Be sure to follow @GolfDiscount and @1UnderParPlus2 and leave a comment below for a chance to win prizes! 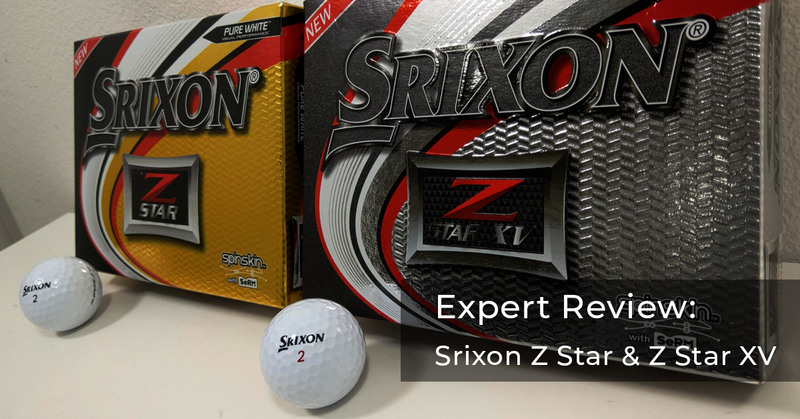 In its sixth generation, the Srixon Z Star and Z Star XV golf balls have undergone a complete overhaul, focusing on maximum distance off the tee and incredible spin around the greens. Prior to my testing, I cannot honestly remember a time I purchased a box or even a sleeve of Srixon Z Star golf balls. I’ve played Z Stars that I found in the woods, but didn’t have any lasting impression of the ball. The exciting part about that is that it meant I came into my testing for these balls with a clean slate and zero opinion formulated. As such, I made sure to spend some extra time testing these balls on the course to get a true feel for their performance. The best way to describe the technology of the Srixon Z Star and Z Star XV golf balls is to start from the core and work outward. 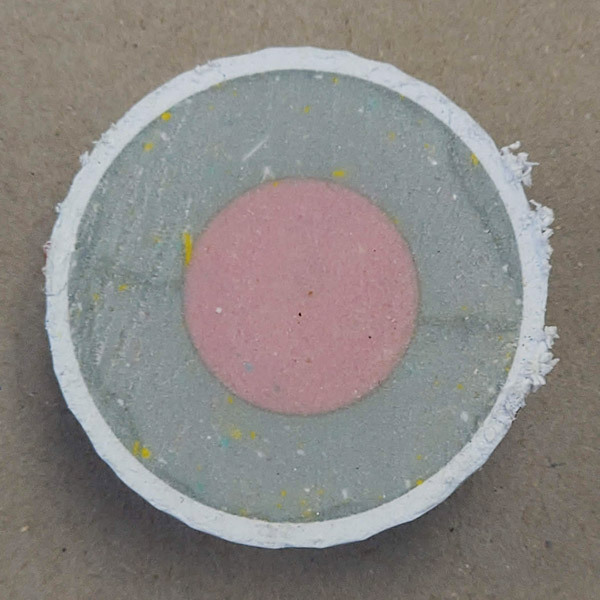 The FastLayer Core is composed of thousands of layers that begin softer in the center and gradually firms up as the core’s diameter increases. This technology is designed to produce long distances off the tee while retaining the touch and feel of a soft ball. It isn’t enough for a Tour ball to produce extreme distance, it also has to be reactive with scoring irons and around the greens. 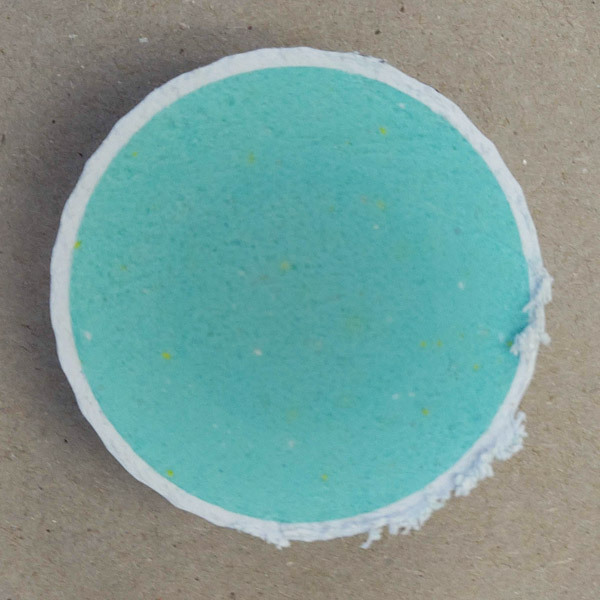 The 4th generation Spin Skin with SeRM is a flexible, durable coating on the urethane cover that helps the ball dig into the grooves. The Slide Ring Material is a series of molecular bonds that stretch but don’t break while creating greater friction. More grip equals maximized spin, increased control and greater stopping power. The 338 Speed Dimple pattern utilizes five sizes of dimples which Srixon says offers less drag and more lift. In other words, the dimple pattern is designed to fly long and straight, even in tough, windy conditions. 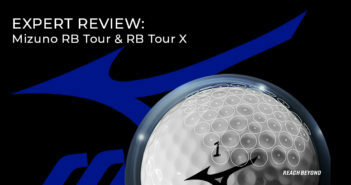 I tested the Srixon Z Star and Z Star XV golf balls on multiple occasions, in two vastly different climates. First, in Seattle, Washington, prior to the record snowfall, we had been experiencing a fairly mild winter with temperatures averaging in the mid-40s. Considering it was January, courses were in pretty good shape and open for business. Then more recently, during the snow storm, I got out of town and headed to California for a golf vacation and brought a sleeve of each version along. For comparison’s sake, when I tested the Titleist AVX golf balls, I was shocked to see myself airmailing greens with my scoring irons. The AVX ball truly carried about a half to full club longer. However, I did not have any moments throughout my testing with the Srixon Z Star and Z Star XV where I saw noticeably longer distances than the Tour-level balls I am accustomed to. That is not to say that the Z Stars are short by any stretch of the imagination, I just didn’t think their distance was abnormal (which in my opinion, was not a bad thing). Both off the tee and into greens I felt confident that I was pulling the right club every time and any miss short or long was due to mechanics and not the technology in the ball. Claim neither confirmed, nor denied. It’s a push. Srixon makes the claim that their latest version of Spin Skin engineered with Slide Ring Material allows for a softer overall cover material that creates extra friction for added bite. I would say this is where I was most impressed with the Z Stars. I found myself missing the green with my approaches more times than I’d care to admit, but time and time again, the Z Star saved my bacon. There is a soft overall feel to these balls on shorter chip shots and it did seem like there was some increased spin around the greens. Full swing wedges backed up when they hit the putting surface and chip shots produced enough spin to bounce and check. As I’ve mentioned before in my reviews of the current Srixon woods and irons, the name Srixon just doesn’t ring out with a lot of force in the United States. And, while that may be true, it shouldn’t be. They are quietly launching top-tier products you need to know about. The Z Star golf balls were eye opening. At $39.99 per dozen, they are priced a little lower than their direct Tour-level ball competitors, while still producing the same Tour-level performance. 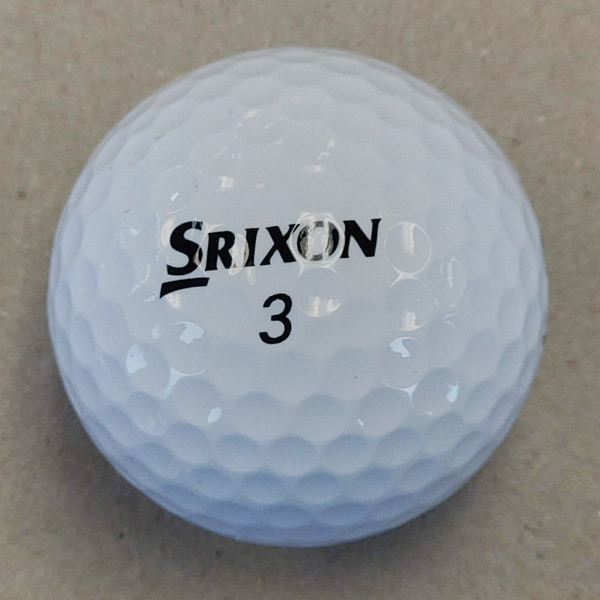 It was a bit odd looking for a ball with a single blue dot next to the number and Srixon scrawled across it, that isn’t something I’m used to. Though, I quickly got over it when I found myself consistently finding my ball in the fairway. While I was in California the wind would pick up in the afternoons and the Z Stars performed excellently. It seemed like they held their line well. Overall, the feel was great. I think I prefer the slightly higher compression Z Star XV, as I have a driver swing speed over 100 mph. Although, I had no issues with the 3-piece Z Star and could easily game that ball, too. After completing these reviews, I am giving some serious thought to go through a full non-manufacturer sponsored golf ball fitting and determine exactly which ball is best for my game. Chances are the Srixon Z Star golf balls will find themselves right in the thick of potential candidates. Srixon makes it easy to figure out which version is right for you based on your swing speed. All you have to do is figure out if you should play the white or yellow version of the Z Star and Z Star XV. 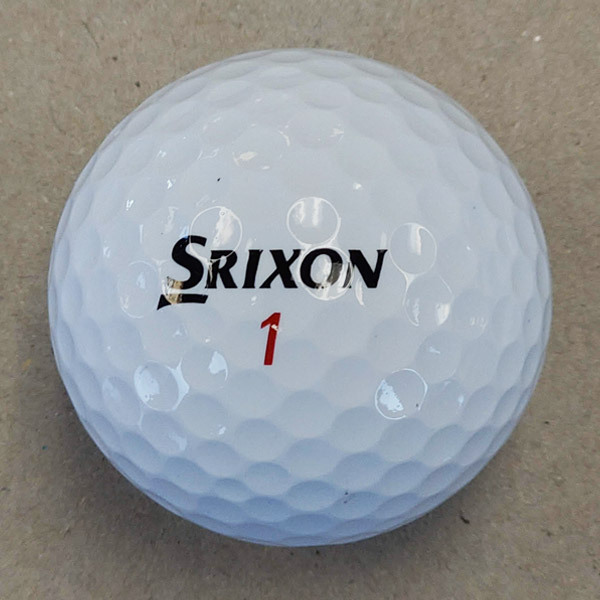 Srixon makes a nice ball. These can be found on sale, occasionally, and, that makes the a great bargain. Great post! I have played the Z Stars before a really like them!